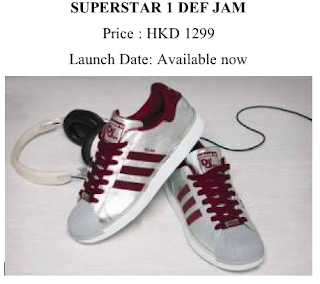 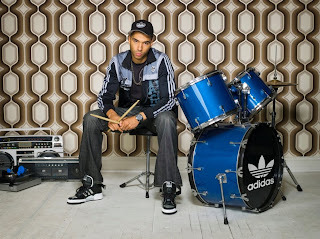 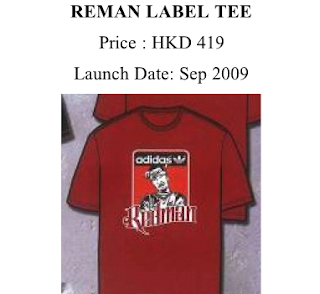 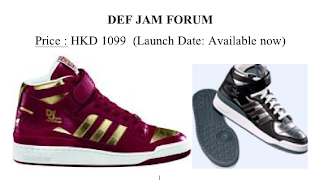 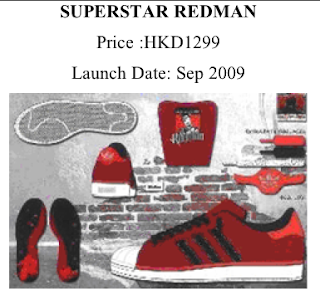 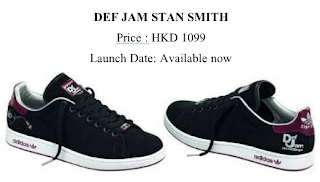 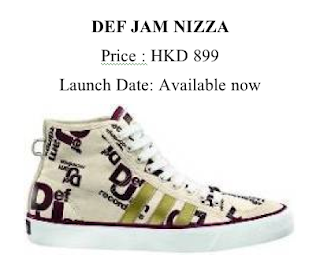 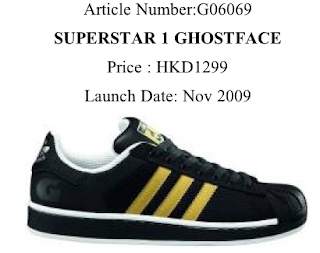 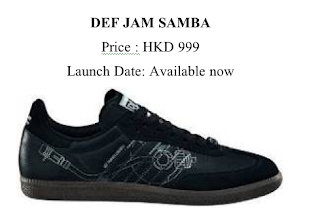 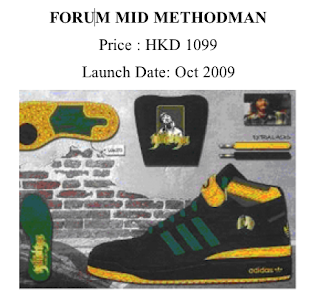 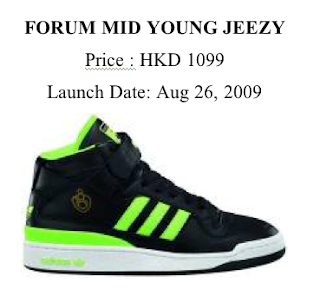 This fall/winter 2009 will see yet another crossover series, this time from adidas originals and Def Jam. 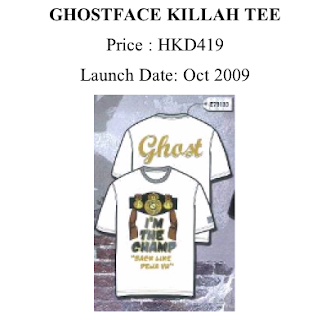 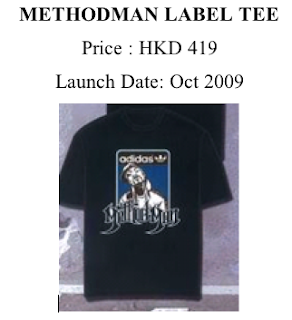 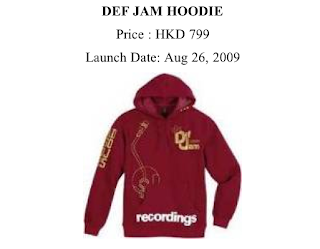 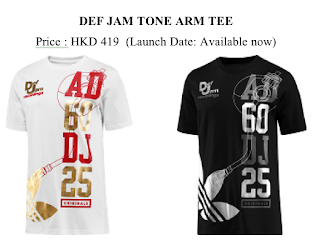 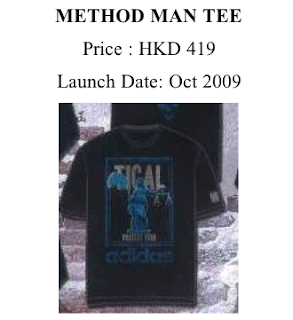 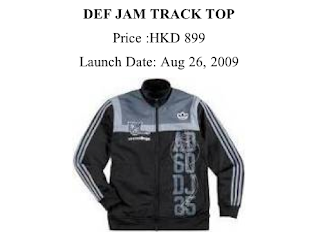 Yep, the hip hop record label is celebrating its 25th anniversary and has partnered with adidas to release a commemorative “adidas Def Jam collection” that will include co-branded items featuring the Trefoil logo as well as the Def Jam sign-off and graphics and artist signature products from Redman, Methodman, Ghostface and Young Jeezy. 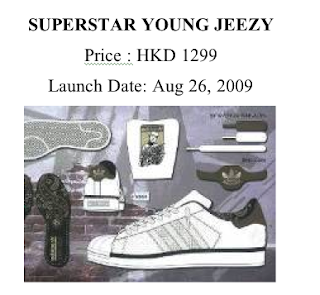 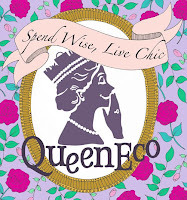 View the launch dates and prices after the cut.